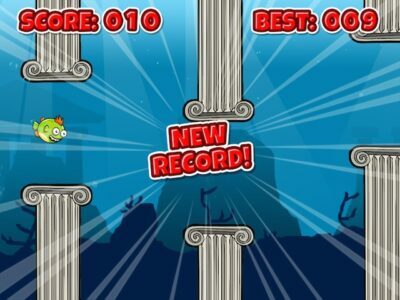 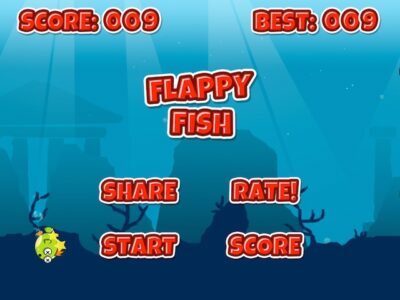 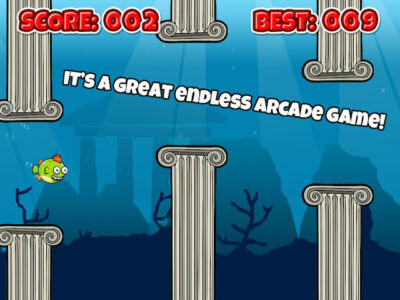 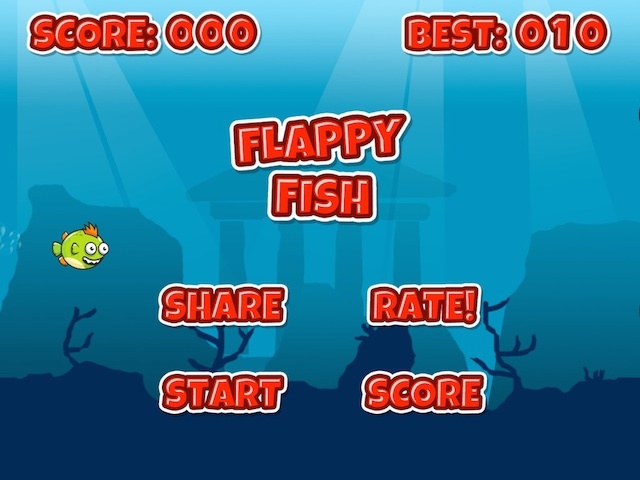 Flappy Fish is an simple but very Addictive Flappy arcade game! 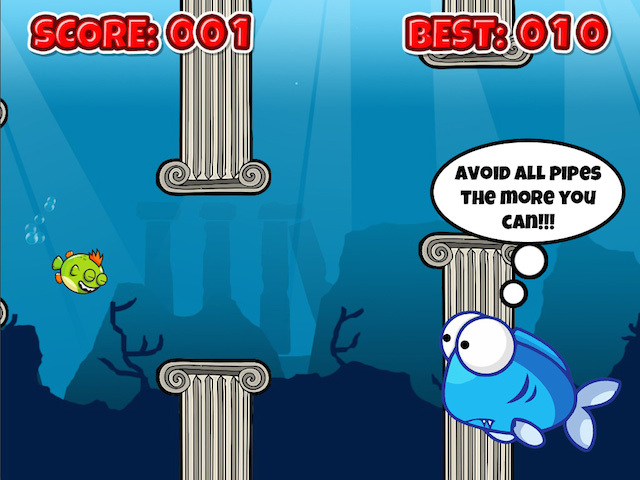 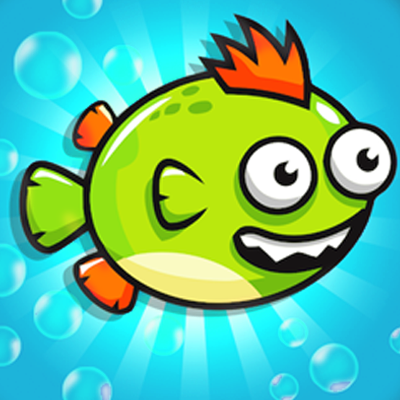 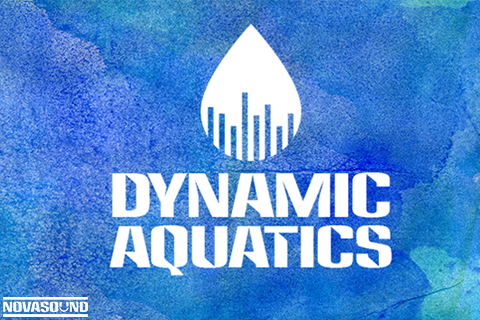 Tap on your device to make the fish swim Avoid obstacles! 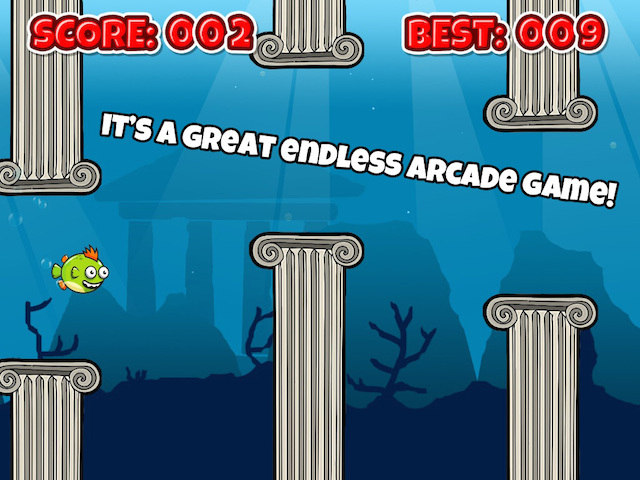 and beat your best high score! 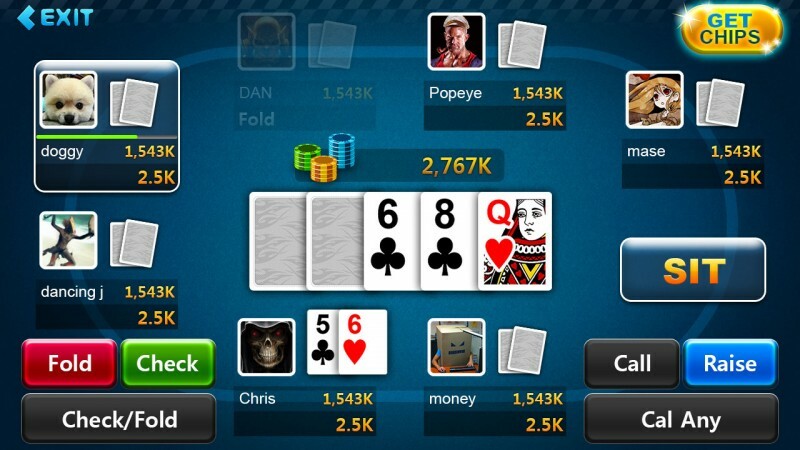 It’s very similar like Flappy Bird games but with a twist, everytime you tap the screen the fish swim! 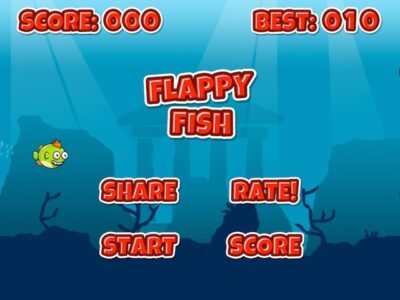 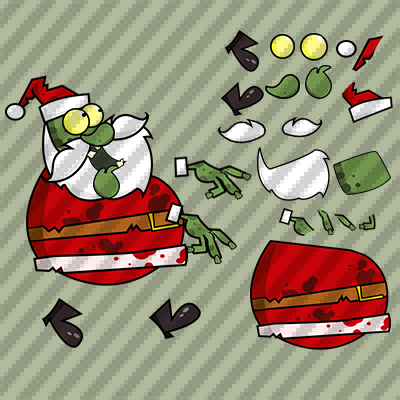 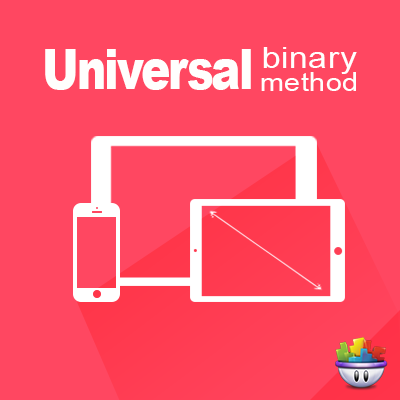 It’s ready to publish, it’s a full game source code!